Post-Traumatic Stress Disorder, or PTSD, occurs in approximately 8.7% of the population over their lifetimes according to the Diagnostic and Statistical Manual of Mental Disorders-5. PTSD can have social, occupational, interpersonal, developmental, physical and economic consequences. It is more prevalent among females due to the increased risk females have to exposure of traumatic events. It is estimated that 68 million women will be victimized in their lifetimes according to research presented in Meichenbaum’s PTSD: Ways to Bolster Resilience. 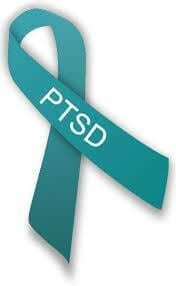 PTSD is a set of symptoms arising from exposure to a traumatic or stressful event. The distress that follows this exposure varies from individual to individual. You can develop PTSD from emotional abuse, physical abuse, sexual abuse, neglect, violence or exposure to violence, assault, war, natural disasters, and accidents among other life threatening or perceived life threatening events. Symptoms usually start in the first few months after the traumatic incident but onset can be longer. Complex PTSD symptoms are generally recurrent, involuntary and intrusive. PTSD flashbacks can be experienced as temporarily losing touch with your present surroundings when triggered by some reminder of the traumatic event. You may experience distressing dreams that replay the event. Also, intense physiological responses or hyper-vigilance occur when experiencing any sensory trigger related to the event. 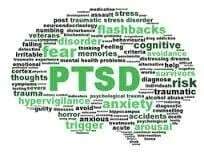 Chronic PTSD also includes the persistent avoidance of similar memories, thoughts or reminders associated with the event, as well as a disruption in memory around the trauma. An increase in negative thoughts about yourself or others, or a persistent negative emotional state begins after exposure to trauma. Negative emotional states include anxiety, guilt, anger, shame and grief. 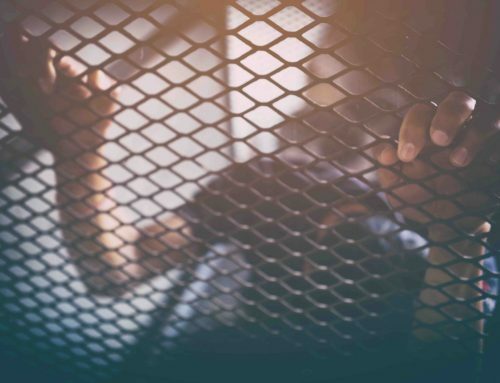 For some survivors, changes in reactivity can begin after the event such as angry outbursts, reckless behavior or problems with concentration and sleep. 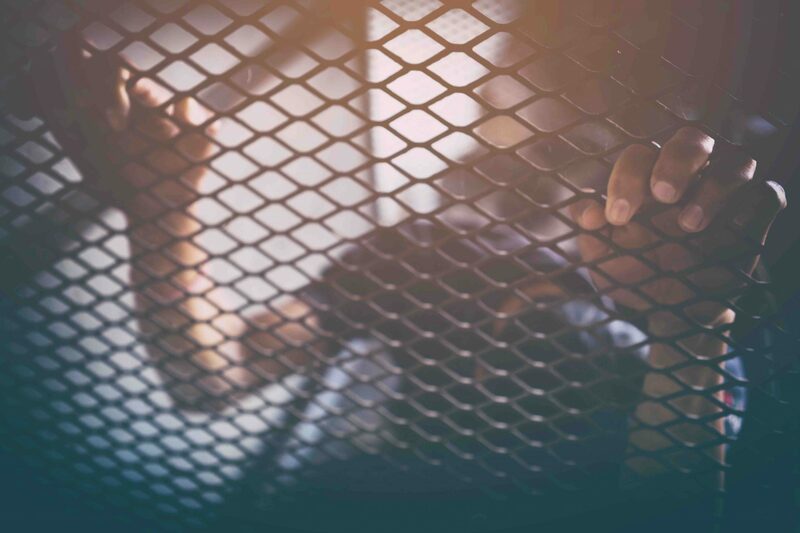 Chronic PTSD or exposure to traumatic events significantly decreases a person’s ability to regulate emotional states and maintain stable interpersonal relationships. Living with PTSD can feel uncertain and out of control at times. Sensory, emotional, physiological and cognitive aspects of your being are affected. Flashbacks can be very brief or last days. The trigger can be known or of unknown origin. Victims of trauma often blame themselves or others for the event and begin to have persistent negative thoughts and feelings. Symptoms can increase unexpectedly when exposed to reminders of trauma. Trauma therapy with a qualified psychotherapist will help you to understand how trauma is affecting your day to day life, and move you toward PTSD recovery. For more information on trauma counseling and coping with PTSD, join my newsletter to be notified when the next article, Can PTSD Be Cured? is published. This screening tool will help you determine if you suffer from post-traumatic stress disorder. This tool is not intended to diagnose PTSD but to serve as a reference to discuss with a counselor or primary care provider. This assessment is entirely confidential and the results will be emailed to you.